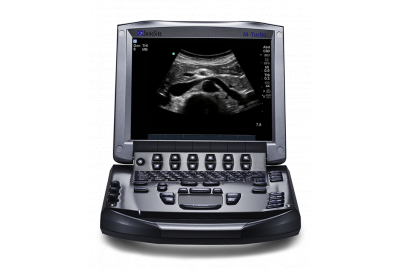 We make our portable ultrasound machines tough for one reason—the people who use them need it that way. You want to focus on providing care to your patients, not on malfunctioning equipment. That's why we build our equipment to withstand a three-foot drop, and to operate in extreme temperatures under gruelling conditions. A system failure at the wrong time can impact the course of patient care, which is why our portable ultrasound machines are designed for reliability. 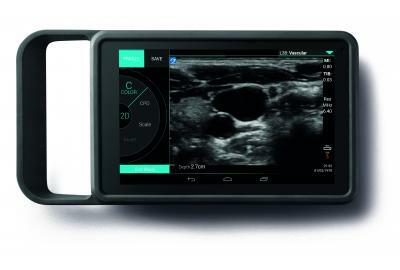 Our ultrasound machines are developed in the field by clinicians who need point-of-care ultrasound at a moment's notice, and who need consistently accurate results. 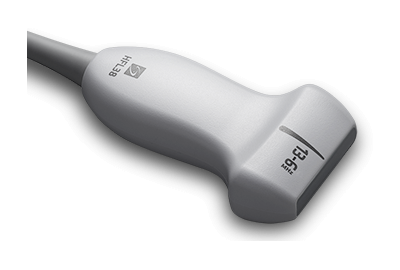 The practise of medicine is hard enough, which is why we design our ultrasound machines for ease-of-use. SonoSite ultrasound machines won't block you with technical obstacles, so you get the answers you need, when you need them. 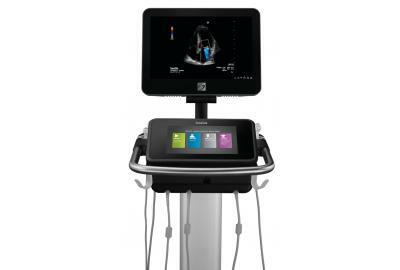 Ultrasound machines that are designed for portability, durability, reliability and ease-of-use. That's the SonoSite difference. For a list of transducers, please visit our transducer page. 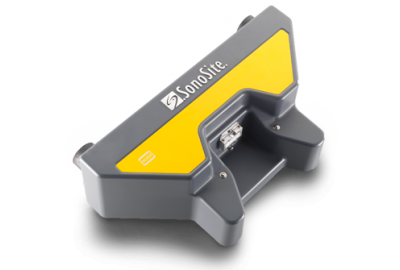 SonoSite also offers a full line of ultrasonography accessories. Certain products may not be available for sale in all countries. 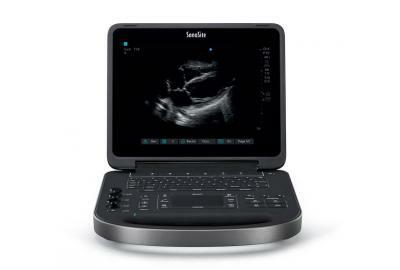 Check with your local SonoSite representative and/or distributor for availability. 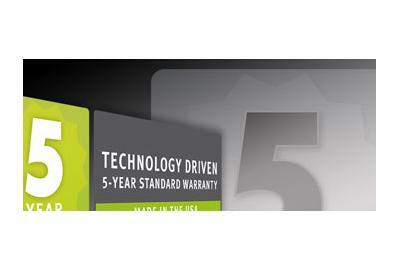 Buy used ultrasound & save up to 65%.